It's been lonely not playing on stage for so long (20 months to be exact) so I am SO excited for you to experience Raw Emotions LIVE. 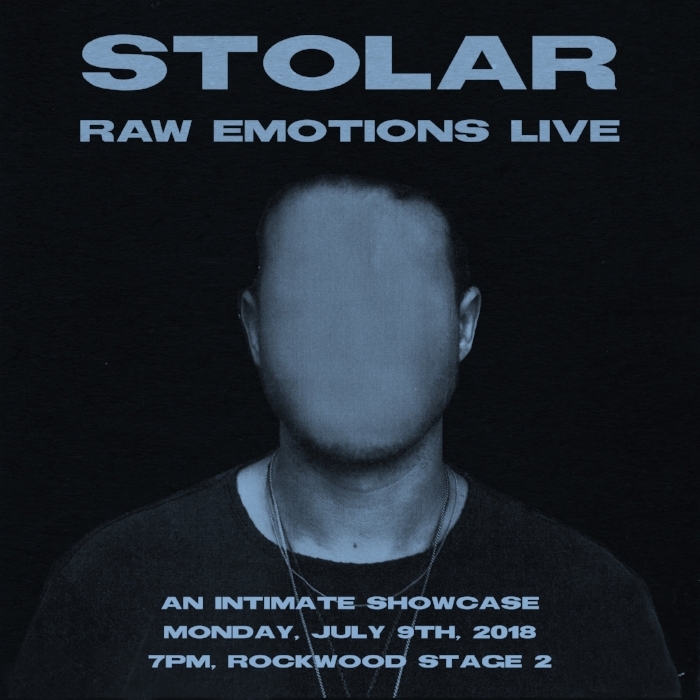 It’s going to be a very special show with multiple instruments, live looping, live production, a full band and as always, MANY emotions. I wanted to share a sneak preview of one of the live songs so you can get an idea of what it's going to sound like. Check out Kurt Cobain T-Shirt below.